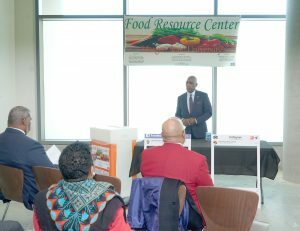 As part of a proactive effort to relieve students of hunger and food insecurity through food collection and distribution, Morgan State University has announced the launch of a new Food Resource Center (FRC) on campus. 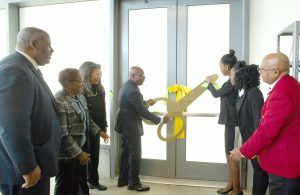 Housed within the Morgan Business Center (home of the Earl G. Graves School of Business and Management) and overseen by the University’s Division of Student Affairs, the Center will provide students in need with a centralized location to receive food resources with the use of their BEARcard student I.D. 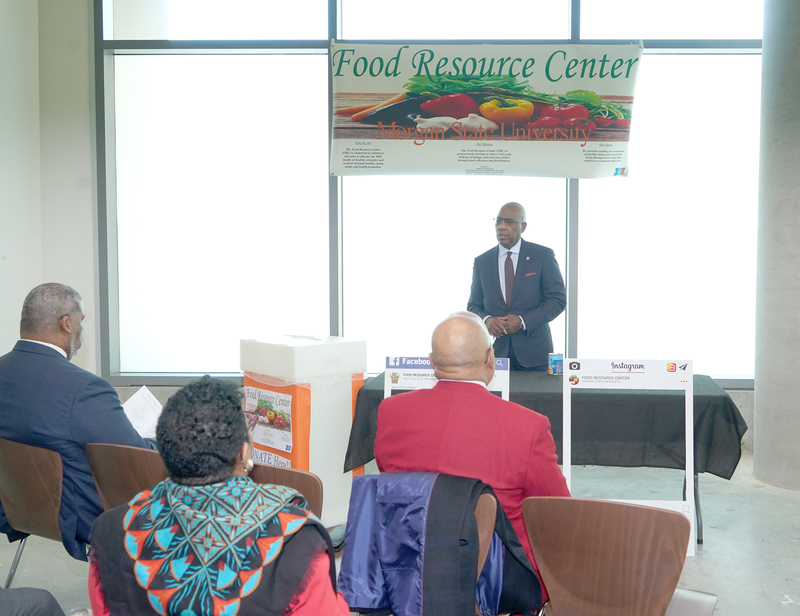 The organizers of the FRC also aim to educate members of the Morgan community about healthy food-related strategies and methods such as couponing, meal prepping, familiarity with nutritional value and proper food selection. The announcement was made at the site of the Food Resource Center during a ceremony attended by Morgan students, staff, faculty and alumni. 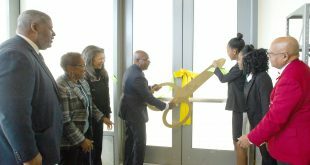 The Food Resource Center will open on Dec. 7, 2018. 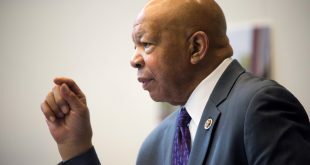 Until then, its organizers will work to stock the shelves with canned soups, vegetables and meats; cereal; boxed meals; beans; condiments and snacks, through the collection of funds and food donations. The Center has set a goal of collecting 100 bags of nonperishable food items from each of Morgan’s schools and colleges and will assist the effort by placing a supervised drop-off box at a convenient location in each school/college as well as in the University Student Center. The suggestion for Morgan to tackle food insecurity on campus in a more direct way was originally proposed by Samone Crews, a junior elementary education major. Crews came up with the idea of establishing a food pantry during her freshman year, as part of her campaign platform while running for student office. She had seen the challenges faced by some of her classmates and experienced inconveniences caused by some of the food locations on campus. Seeing her idea come to fruition, Crews acknowledged the abundance of support received from the administration and her peers in student government. 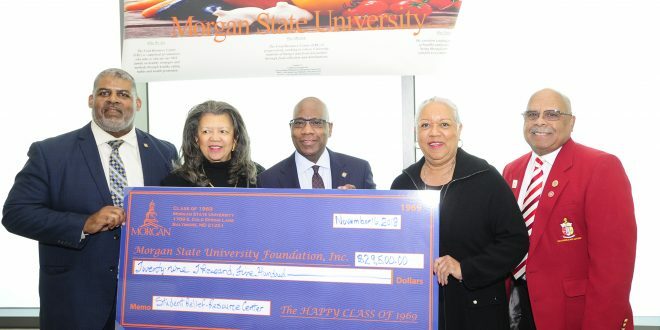 During the announcement for the opening of the FRC, Morgan’s Class of 1969 presented the Center with a financial donation of $29,500 to help get things started. 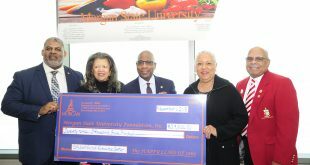 The check was presented to the University by alumnus Jesse Bennett, a 1969 graduate, on behalf of his classmates. President Wilson also showed his continued support of the project by making a personal donation of $500 during the ceremony. The Division of Student Affairs conducted a survey of the university administration, faculty, staff and students in spring 2018. More than 96 percent of the survey respondents indicated that an additional food resource for students was needed. In addition, 68 percent of students surveyed indicated that they were food insecure, 71 percent reported skipping meals because of a limited food supply, and 67 percent revealed that they borrow food or money because of lack of food. The university’s efforts to provide nonfinancial or nonacademic resources to students also extends beyond the realm of food insecurity. 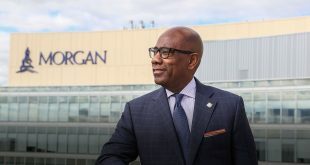 During the previous academic year, Morgan launched the Beyond Financial Aid (BFA) database hub, an online resource that provides Morgan students with ready access to community, regional and state-sponsored resources, programs and offices that provide supplemental financial and social support in an array of areas. 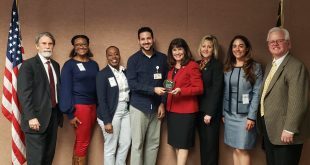 Whether there’s a need for transportation, public assistance, veteran’s services, healthcare services, food services or other social needs, BFA aims to help students address problems that often arise and can’t be solved via traditional financial aid. Once stocked and fully operational, the Center will be open every first Friday of the month from 3 to 6 p.m., during the academic year. The Food Resource Center is located in Room 213 on the second floor of the Morgan Business Center. To learn more about how to help or to donate, please email FRC@morgan.edu.